Established in 1997 KSD is an independently owned company manufacturing high quality Pipework and Structural Steelwork. 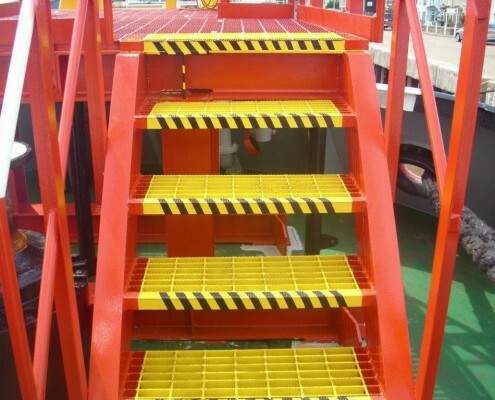 Satisfying customer demands for high quality and safety are high priorities. 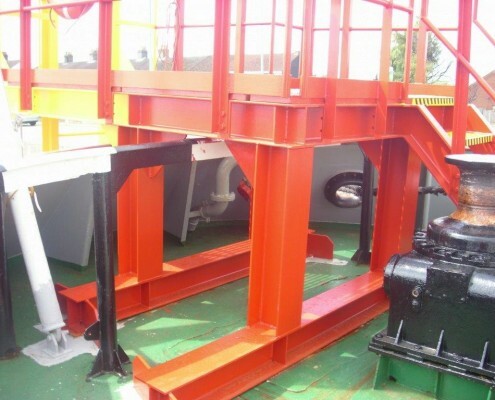 Covering the Oil and Gas Industry both on and offshore plus Oversea’s workscopes. We specialise in the fabrication of numerous grades of carbon steels, stainless steel, Kunifer, Duplex, Super Duplex and Aluminium. 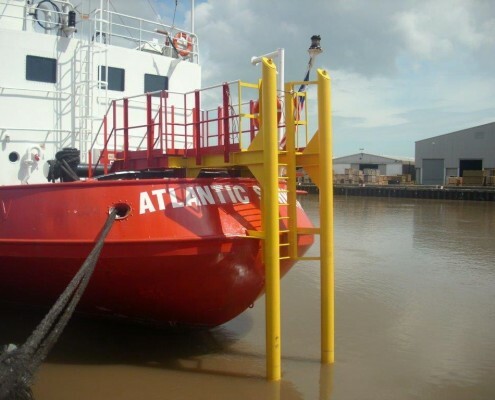 We are based in Great Yarmouth with a well-equipped workshop and an experienced team of welders, plater’s and pipefitters who are able to produce a wide range of fabrication services offered to various industries including oil and gas both on and offshore. The assurance of a high quality service and product is a fundamental guarantee made to clients on all contracts undertaken. In order to conform to this guarantee, we have formatted quality control system procedures that are governed by the requirements of ISO 900 I, incorporating national/international standards and specifications. To promote continuing uniformity of working practices, review of the quality procedures is conducted at regular intervals. Thereby, refining and improving the company operating process, guaranteeing a high quality cost effective product and service. It is a mandatory requirement that all employees work within the requirement of the quality system. They are required and encouraged to take an active part in the successful operation and refinement of the quality system controls. The QAIQC function is free from commercial and contractual restraints and represents the company in all matters relating to quality. Satisfying customer demands for high quality and safety are high on our priorities. 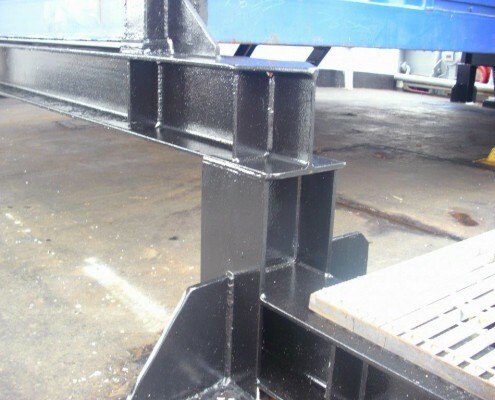 In addition, our aim is to provide clients with an excellent service, produced to the highest standard possible, so that our clients will receive fast turnaround fabrication and competitive rates. Working in the fabrication industry for over 25 years. 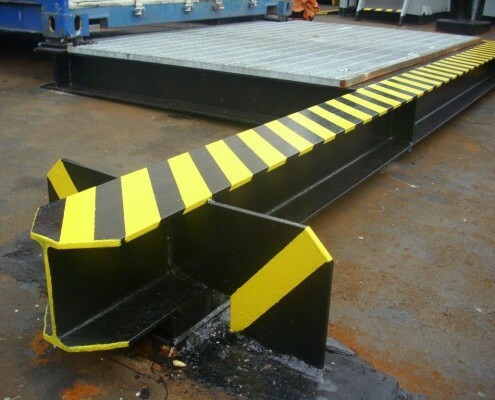 To provide clients with an excellent service at competitive rates, enabling clients to receive fast turnaround fabrications at a cost effective price.